Whoa, a problem with the cherry chapstick formula? Okay, some one needs to let Cococare know that there's something wrong with this formula! This lip balm just crumbles when trying to apply to the lips! Maybe I got a bad batch? Unfortunately there was no product ingredient listing (very bad!) except for the 'active ingredients'. 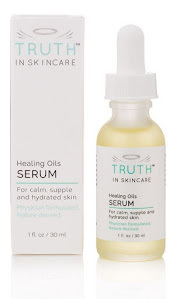 Not only is this product formulated too soft, it takes like really synthetic cherry flavor. 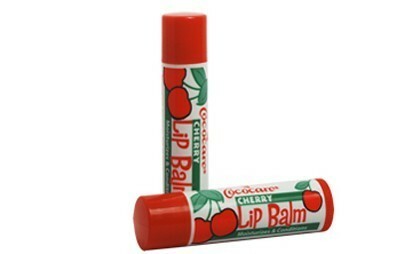 I say if you want a typical cherry lip balm, stick with the Chapstick version, it's just made a whole lot better.